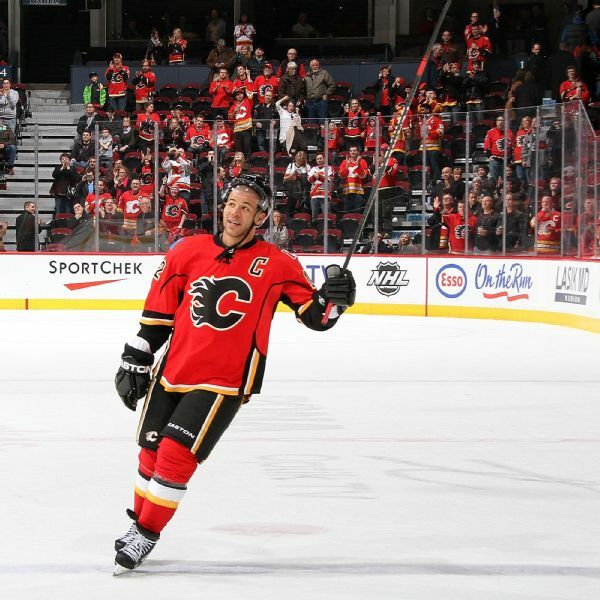 Jarome Iginla, who spent 16 seasons with the Flames, returned to Calgary to officially close his 20-year NHL career. 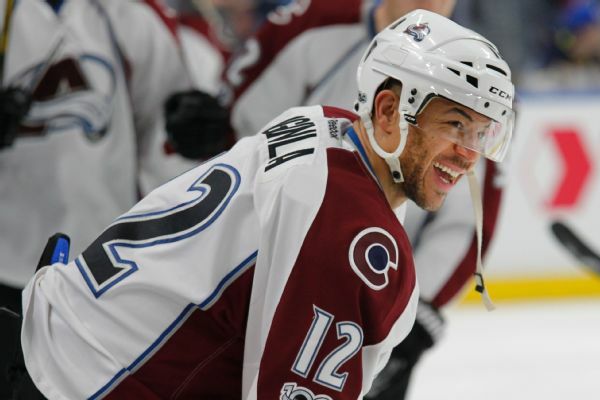 Six-time All-Star Jarome Iginla will officially retire July 30 in Calgary, the Flames announced. 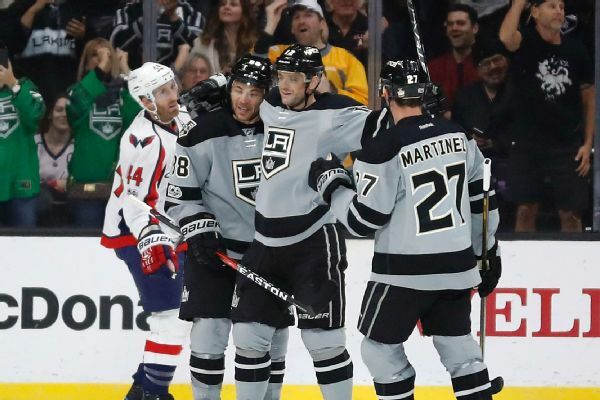 Jarome Iginla feels rejuvenated after his late-season trade to the Los Angeles Kings, and the 39-year-old forward would like to play in the NHL again next season. 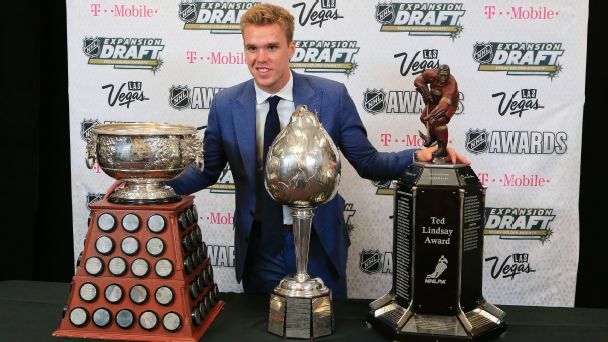 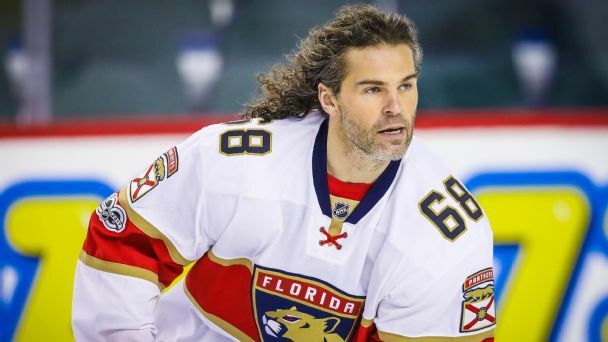 Trades may be thrilling for fans, but they're tough on athletes and their families. 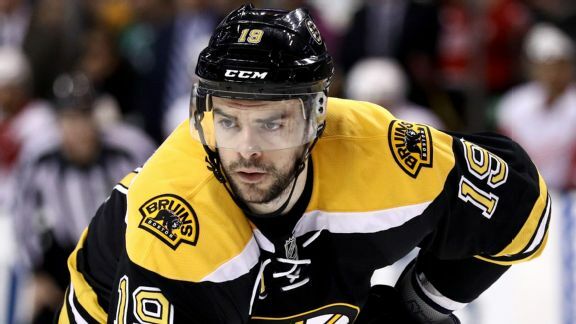 Just ask new Bruins winger Drew Stafford, who had to leave his pregnant wife and young son behind in Minnesota.